Anonymous. 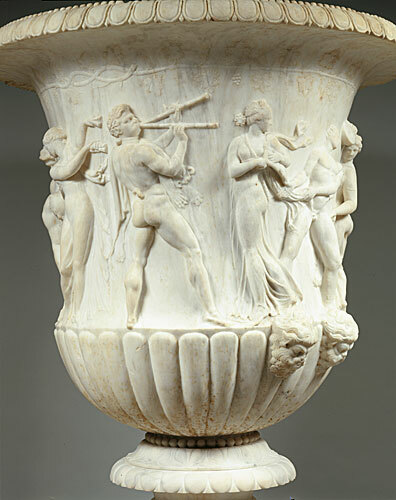 Low- and high-relief pentelic marble, first century BCE. The Louvre, purchased 1808.